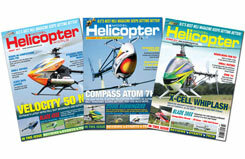 Model Helicopter World is the world's biggest magazine devoted to Radio Controlled Model Helicopters. It is highly respected throughout the world for its technical and broad-based content. Every issue is packed with regular columns on all aspects of the sport including scale building and flying, competition flying, electric models, 3D flying, and of course the club scene. Reviews of the latest models and equipment are included in every issue along with a regular column from the USA, and event reports from across the World. Latest issue supplied, Image for illustrative purposes. 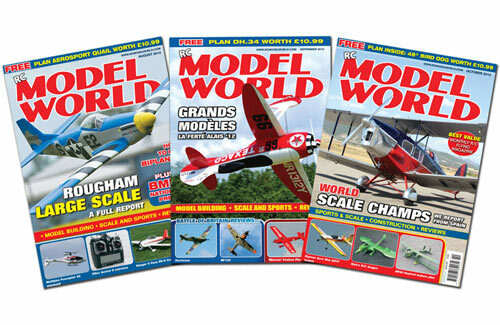 Monthly regular features include a technical forum, indoor flying, scale building and flying tips and a quarterly column written specifically for younger modellers. There are six kit reviews in each issue, ranging from ready to fly simple models, to highly complex scale machines. The magazine regularly includes material to help newcomers to the hobby, featuring a comprehensive Shop Window guide to new products. A monthly highlight is the free draw with prizes ranging from engines and kits to full radio sets.